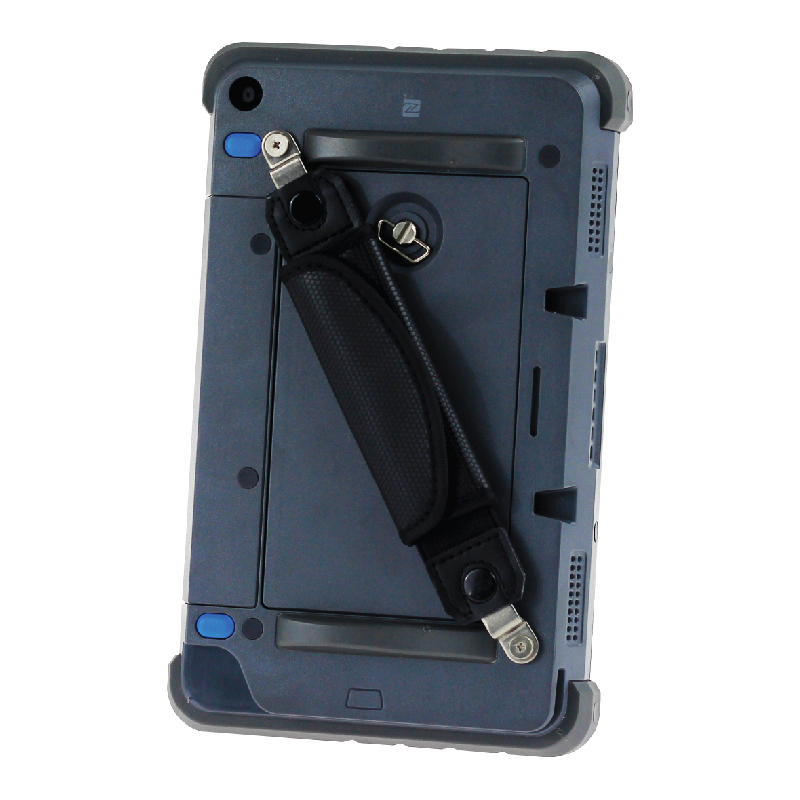 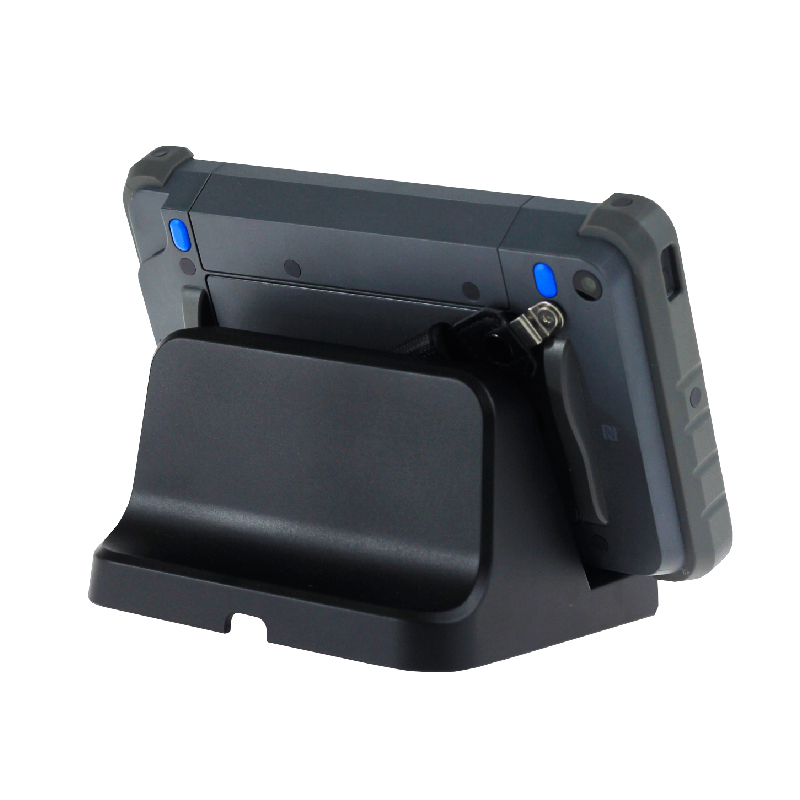 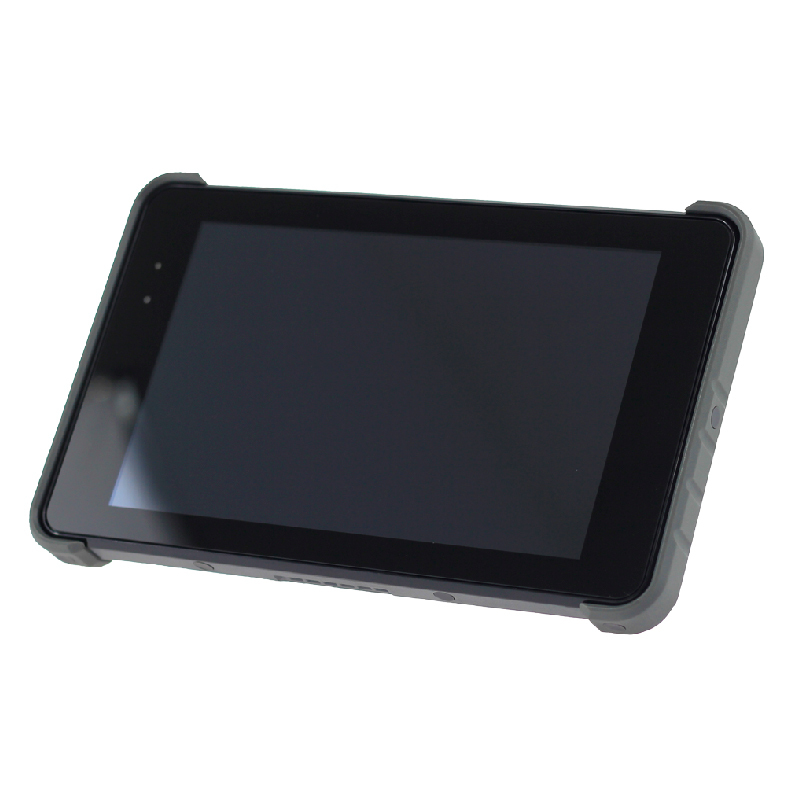 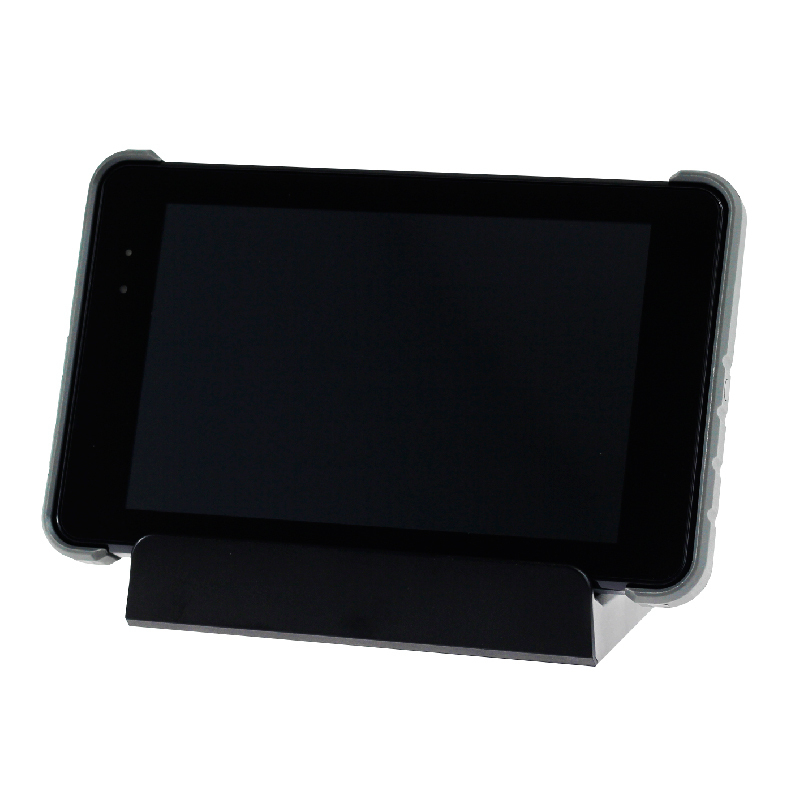 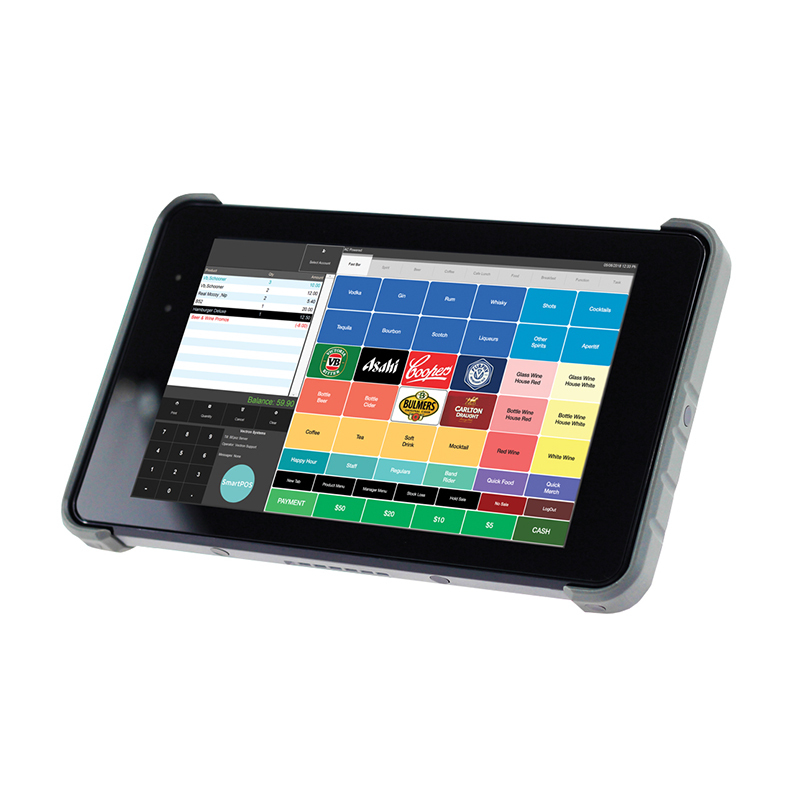 Lightweight POS Tablet available in 7″ or 10″ sizes. 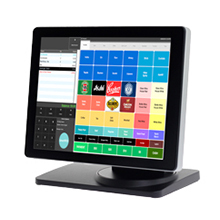 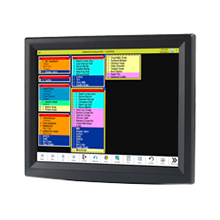 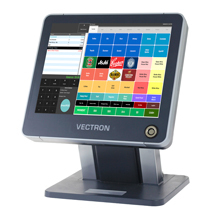 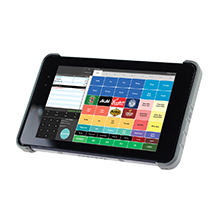 To meet the ever-growing requirement for mobility in the hospitality industry, Vectron offers a POS tablet built with the latest Intel Bay Trail TCR platform. 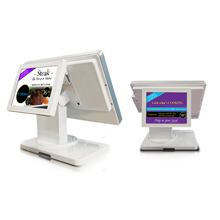 Designed with more dynamic and effortless operations that help reduce cost and create efficient consumer experience.